Are you a grouse virgin? Have you ever wanted the chance to shoot grouse but found it outside your budget or field of expertise? 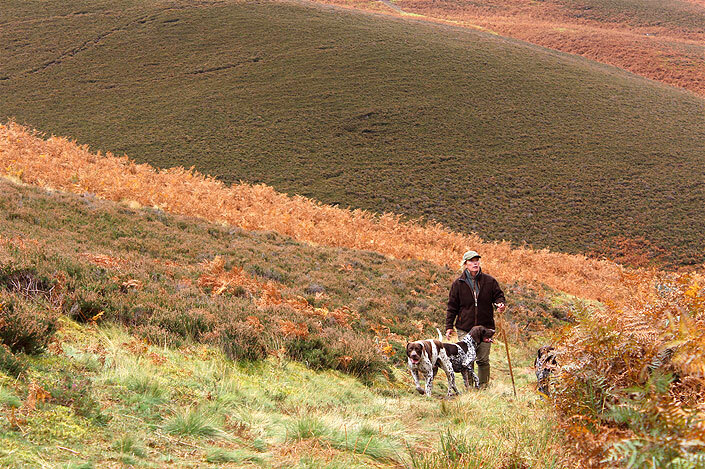 Enjoy a very special day in Scotland shooting grouse in the morning and partridges in the afternoon. All shooting takes place in beautiful Scotland and we can arrange all transportation, accommodation and non-shooting attractions and activities if required. Enjoy a very special day in Scotland, shooting a fixed bag of partridges and experiencing the thrill of a grouse drive all in one day! The day is aimed mainly at experienced partridge shooters who have not previously shot grouse. On booking, the team can opt for driven or walked up grouse, and as we are selling this day as a 'grouse experience' we do not guarantee any bag numbers. We would aim to achieve an average of a brace (2) per gun depending on peg position and your own skill! Two nights accommodation are included in the package and the final package price will be determined by the type of accommodation required. On the morning of the shoot you will be met by an Exclusively Scottish representative and escorted to the estate where you will meet your host. Over teas and coffees the format of the day will be explained and you will be given a short talk on grouse shooting which will cover etiquette, technique, rules and safety, as well as some handy tips and advice. The team will then draw pegs and proceed up onto the moor for their grouse experience, either walked up or driven. This will take us up to late morning when the team will stop for an early picnic lunch. After this the team will re-draw pegs and proceed to shoot 2/3 high quality partridge drives to achieve their chosen bag (usually 200). After the shooting there will be a full 3 course meal. Gun hire, cartridges, transfers and equipment are all available at an extra cost, and bags can be varied to suit. 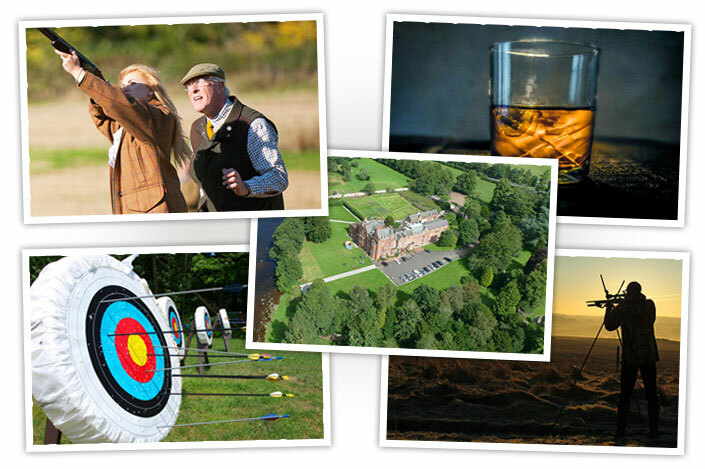 Exclusively Scottish can tailor make shooting packages for novices, single guns, couples, small groups and teams, or even customise an entire shooting based holiday for you. We recommend booking well in advance as prices are dependent upon availability, time of year, number of guests, selected quarry and equipment required. 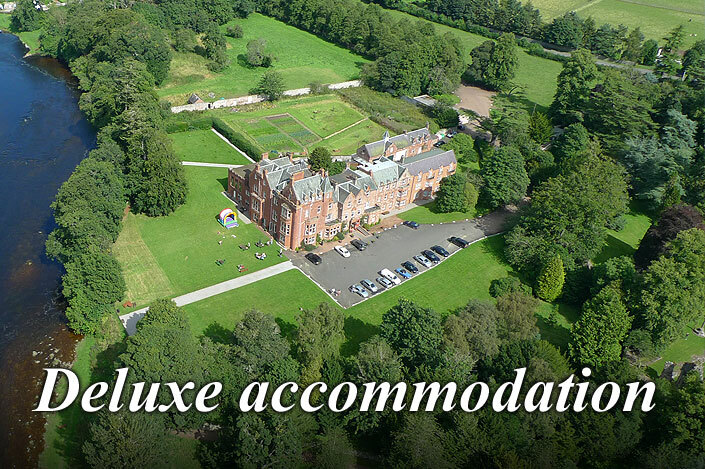 So if you're planning a trip to Scotland for a holiday call on +(44) (0)7766 058 055, fill in the contact form or email bookings@exclusivelyscottish.com and we'd be happy to help! Any questions or queries? Please don't hesitate to get in touch and we would be more than happy to help in any way we can. 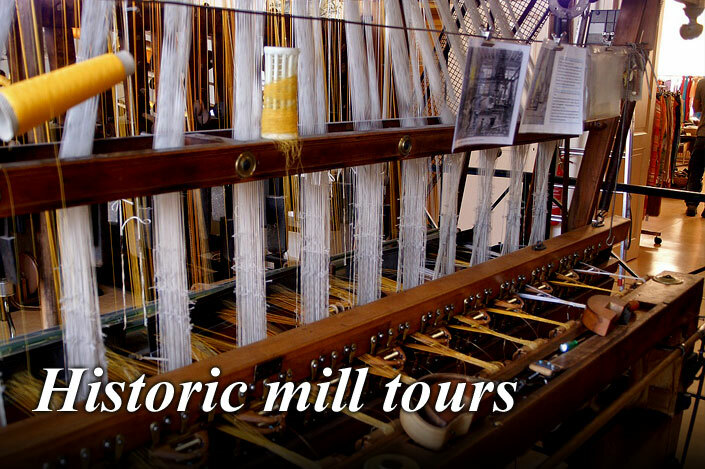 Want a tailor made experience? Get in touch and we'll arrange everything; shooting, permits, accommodation and activities.